Please join us on July 12, 2015 from 3:00-5:00 pm at the Sparta Advent Christian Church for an inspiring gospel and patriotic piano concert performed by Timothy Noble. Please bring lawn chairs. Concert will be followed by an ice cream social. www.timothynobleplayspiano.com. Timothy began playing the piano at the age of three and has continued to enjoy and nurture this talent he sees as a gift from the Lord and wants to honor God by giving it back to Him in sharing it with others. 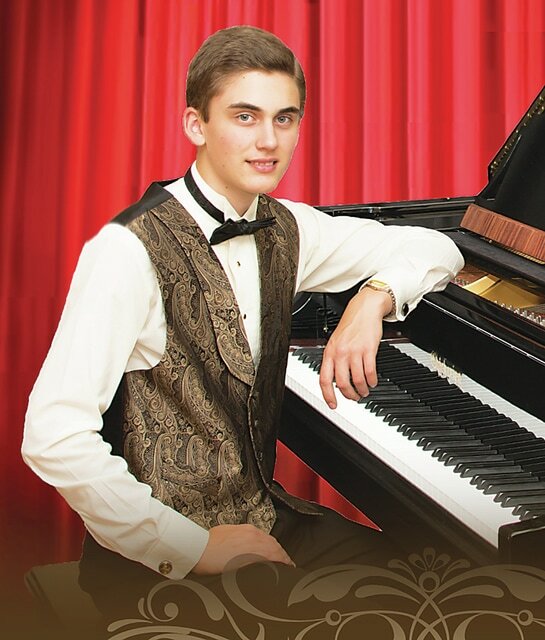 At the age of sixteen he has had several opportunities to play with other gifted pianists who have been an inspiration to him and has been honored to open at many concerts for nationally known vocalists and groups. Sparta Advent Christian Church is located at 1137 S. Church Street in Sparta.